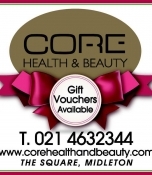 At the heart of our Salon is a dedication to providing the very best health and beauty treatments across the salon. Our makeup room specialises in the industry best, MAC Cosmetics and Jane Iredale The Skin Care Make Up and our artists are highly experienced in the lastest looks for every occasion. Our eye treaments include waxing, threading, tinting, sculpting and lash application & HD Brows. The nail bar finishes off the look with luxury manicures, pedicures and Gelish nails (Shellac/Gelish/OPI & Essie polishes). Our tanning room offers the perfect range from to build a tan that is just right for you from twinkle glow tan to full contour bronze. 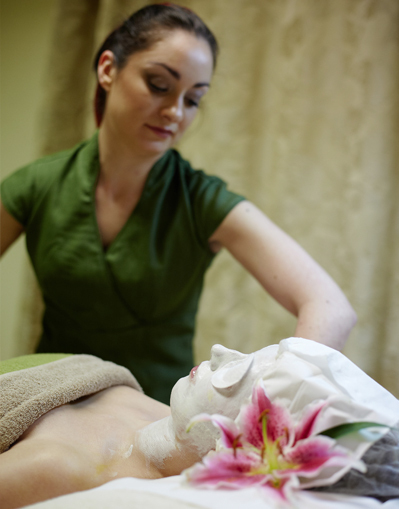 In our treatment rooms our facials, body treatments and aromatherapy promote health and well being with luxurious products from Decleor and anti ageing products from IMAGE & Dermalogica. Waxing and laser rooms offers the best solution for unwanted hair.